You started a video on demand business and it was all going great. Every month you found yourself with a growing audience and a larger income. It felt like you were on the trajectory to make more money than you ever imagined. But, one day, it started to slow down. Your audience stopped growing and your income stalled. Although people still love your content, your business seems to be stuck where it is. It’s a scary and frustrating feeling, right? If you can relate then you’ve come to the right place. Because there is a solution that will help you supercharge your sales and reach up to 20% more people in a short amount of time. It’ll also help you future-proof your business and ensure you continue to grow in an ever-changing world of video. What am I talking about? What Is OTT (And Why Should You Care)? OTT video apps, (which stands for over the top applications) have started a video revolution. 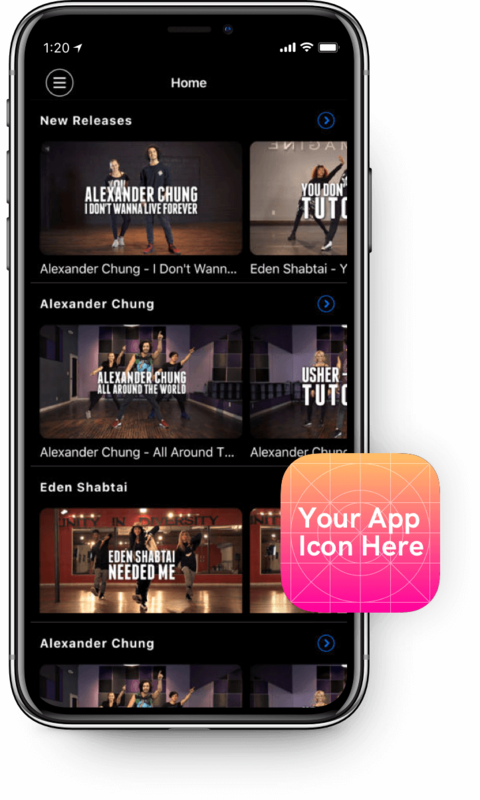 They allow you to instantly stream the videos you love to your favorite device. Whether that’s a film, a session with your favorite Yoga instructor, or learning how to go cave-diving, you can watch it wherever and whenever suits you. In the age of Netflix this on-demand environment is something users have come to expect from video businesses. 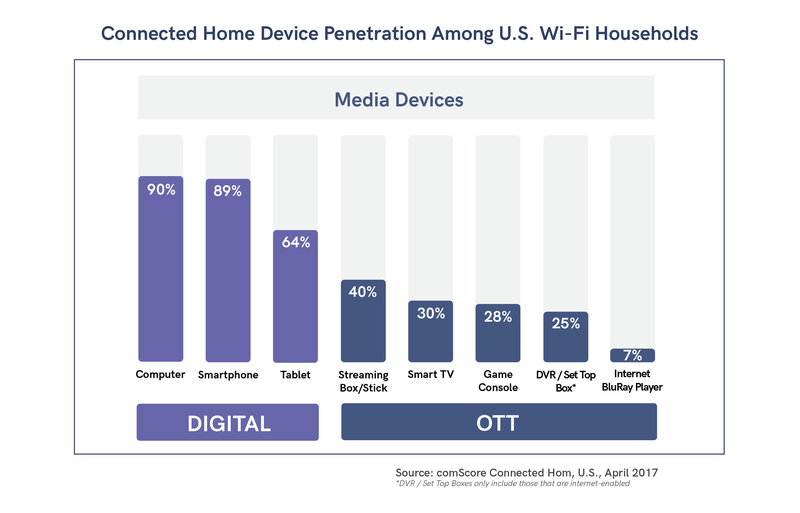 In fact, 50% of Wifi connected homes in the USA use these OTT apps for around 100 minutes per day. This has lead experts to believe it will grow to a $120 billion industry by 2022. And, that looks like it’s on pace to be achieved. 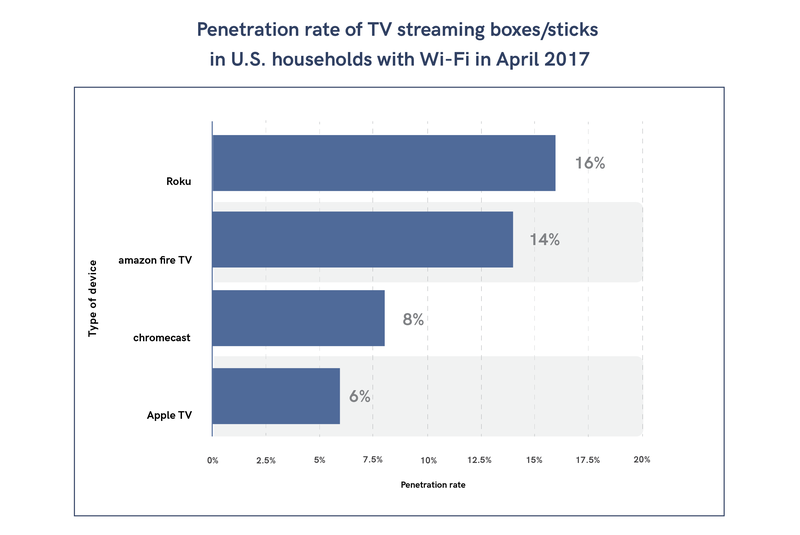 40% of those Wifi connected homes already use a device like a Roku Box or Apple TV to stream videos directly to their television, and it won’t be long until the rest of us catch on. This means that if your video business isn’t yet set-up to meet the needs of these customers, you could be missing out on a huge opportunity to grow your income. Many Uscreen users who have invested in OTT apps have seen a 20% increase in their audience and revenue in short time frames. Why? Because they took themselves out of a smaller desktop-only market and opened themselves up to a much bigger OTT market. Simply put, there is an entire audience of people just waiting to devour your content. It’s just up to you to make it available on their device. Before we dive into the hows of creating your own OTT platform you first need to understand why people use them. Accessibility: Viewers have become accustomed to watching what they want, where they want to watch it. Control: Viewers are willing to pay more to have control over the programs they watch. That’s why 50% of OTT users have multiple subscriptions. They’re willing to pay to customize how they watch videos. Cost: Viewers often feel they’re paying too much money for cable subscriptions which offer less accessibility and control. They can save money and improve their experience. Since moving to Germany in 2017 I’ve only used OTT apps to consume television. It’s cheaper than buying a cable subscription here, and I can access the TV shows I want, on my own time, from the comfort of my own sofa. Many people are happy to pay for apps like Netflix, Amazon Prime, and DAZN because they come with these three benefits. If you look at your own video watching habits you’re probably in a similar boat. 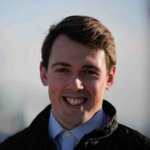 Either your one of the 63% of people who has an OTT subscription alongside their cable package or the 37% of people who have already turned to OTT only. This isn’t just true for entertainment packages, either. Creators like TMilly, DiveGUE, and Total Immersion have made this work with informational and educational content too. Regardless of your niche, you’ll be able to see growth in your audience and revenue in both the short and long term. I’ve created a whole breakdown of how OTT apps can help you do this right here. The next few years are going to see a major change in video. OTT platforms will go from a nice-to-have to a need to have. Your customers will expect your content to be available on all platforms at all times. You can already see the shift starting to happen for many users. Netflix has made people used to complete accessibility through apps, and thanks to that we can see weekly OTT app usage is growing 2-3 hours per year. Having OTT services allows you to create a more complete service for your customer, which leads to consistent and higher revenue streams. Instead of just being a video provider – like a YouTuber who makes little money – you become a real “channel” people tune into, with a community attached. This also allows you to do what Magic Stream has done and become the “Netflix” of your niche. Is Your Business Ready For OTT? Hopefully, you’re feeling confident OTT video streaming apps are a good choice for your business. But, before you go ahead and create one, you need to make sure your video business is ready for it. These will help your launch go smoothly and allow you to deliver high-value content right away. To learn more about these six elements, and how you can implement them in your current video business, you can check out our complete guide right here. Getting Started: Which OTT App Should You Create? There are lots of options to choose from and it can be hard to know. Especially if you want to test your product before you launch an OTT platform on a larger scale. I’d recommend you focus on a streaming stick or box to begin with. This gives you a great sample size to work with, and it’s easy to scale up to Smart TV apps from there. If you look at the current usage of these devices you can see Roku has the largest market penetration, which makes it the perfect place to start. Why? Because Roku comes with a lot of benefits as an OTT service. Their users tend to be early adopters who are more open to new OTT services. This gives you a useful proving ground to improve your product, without having to fulfill the needs of Amazon or Apple users who want a more “polished” result. Roku is also less development intensive and has fewer barriers to entry. Meaning you can get an app up and running in a shorter amount of time, in a more cost-effective way. To find out more, or get started with creating your Roku app, you can check out or free guide on how to start a Roku channel right here. OTT apps are the future of video streaming. Viewers love the accessibility, control, and cost of these OTT video apps, because they are able to tailor the videos they consume to fit their needs. If you want to create new growth in your current business and survive into the future, you’re going to need to create your own OTT platform.